Promotion laser marker, high cost performance. Fiber laser ,low consumption, easy for maintain. 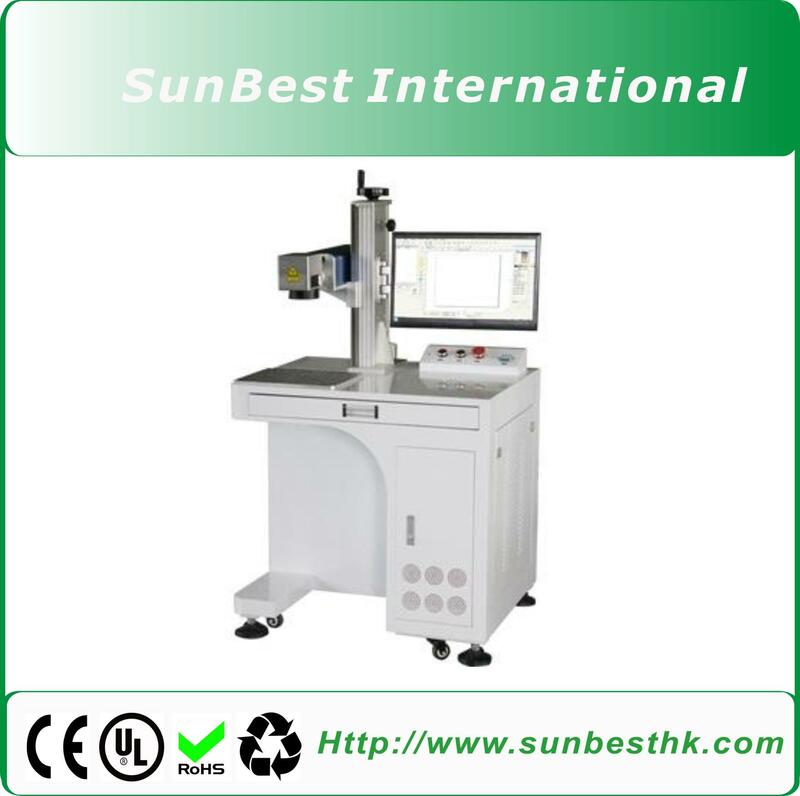 BEST-20H series laser marker can mark all kinds of metal and some non-metal material.